Atmosphere is everything. At the end of a day, I love to indulge in a good book while sipping a healthy, organic green tea latte, all by candlelight. Call me romantic. The book I'm currently reading, The Untethered Soul, takes you on a journey back to your essence, answering the question "who are you, really?" Love it! 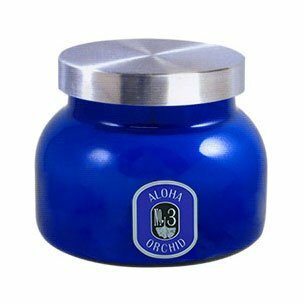 The Kiss Me Green Matcha is one of the best on the market with 137x EGCG of brewed Green Tea and loads of health benefits, plus it tastes amazing! And as far as atmosphere, there are many candles on the market. These two are 100% pure vegetable soy wax, eco-friendly and biodegradable and happen to be my favorites. 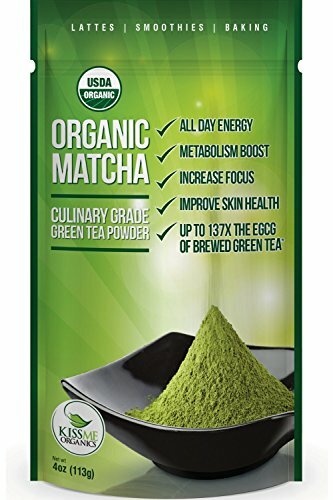 Kiss Me Organics - Matcha Green Tea Powder - ORGANIC - All Day Energy - Green Tea Lattes - Smoothies - Baking - Improved Hair & Skin Health- Metabolism Boost - Antioxidant Rich - Now From Japan!